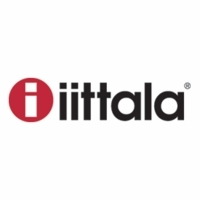 Home > Brand > iittala > iittala Home Accents > iittala Alvar Aalto Vases > iittala Aalto Dark Grey Vase - 6-1/4"
Home > Brand > iittala > iittala Alvar Aalto Vases > iittala Aalto Dark Grey Vase - 6-1/4"
Home > Shop by Category > Gifts > iittala Alvar Aalto Vases > iittala Aalto Dark Grey Vase - 6-1/4"
Home > Shop by Category > Living > Home Accents > Finnish Vases & Plant Pots > iittala Alvar Aalto Vases > iittala Aalto Dark Grey Vase - 6-1/4"
Home > Shop by Category > Home Accents > Finnish Vases & Plant Pots > iittala Alvar Aalto Vases > iittala Aalto Dark Grey Vase - 6-1/4"
Home > Shop by Category > Gifts > Gifts by Occasion > Unique Wedding Gift Ideas > iittala Alvar Aalto Vases > iittala Aalto Dark Grey Vase - 6-1/4"
More about iittala Aalto Dark Grey Vase - 6-1/4" Deep, mysterious, and sophisticated; the 2016 iittala glass color "Dark Grey" is one of timeless beauty. 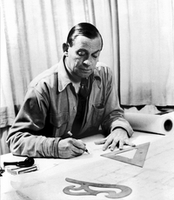 The humble hue brings new appreciation to Alvar Aalto's iconic design, which remains as relevant today as it did during the 1936 unveiling. 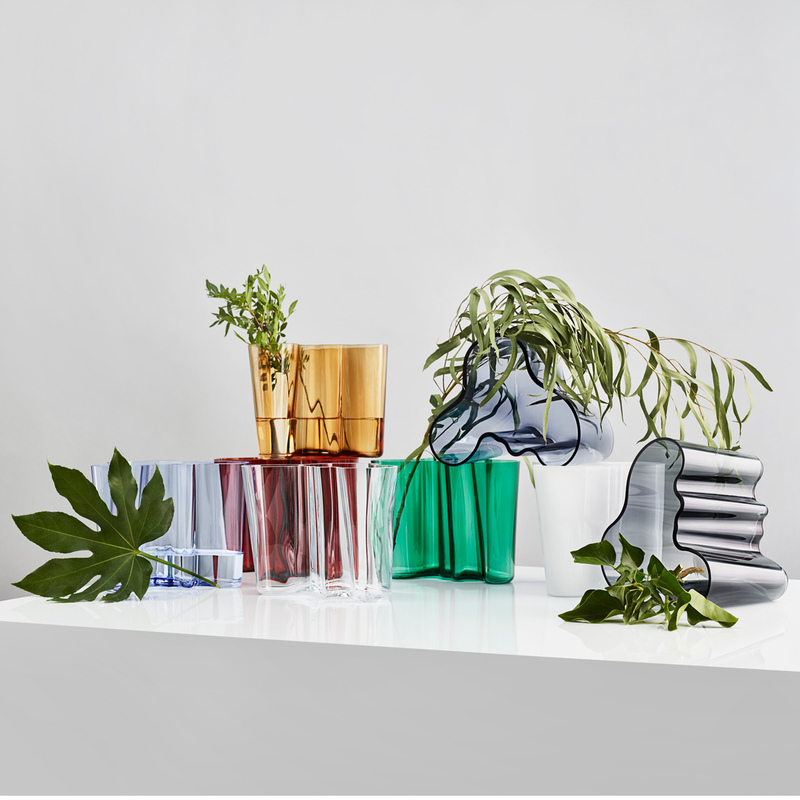 The vase can house fresh blooms, hors d'oeuvres and utensils or be left empty as a stand-alone art piece. Aalto wanted the end user to decide its purpose. 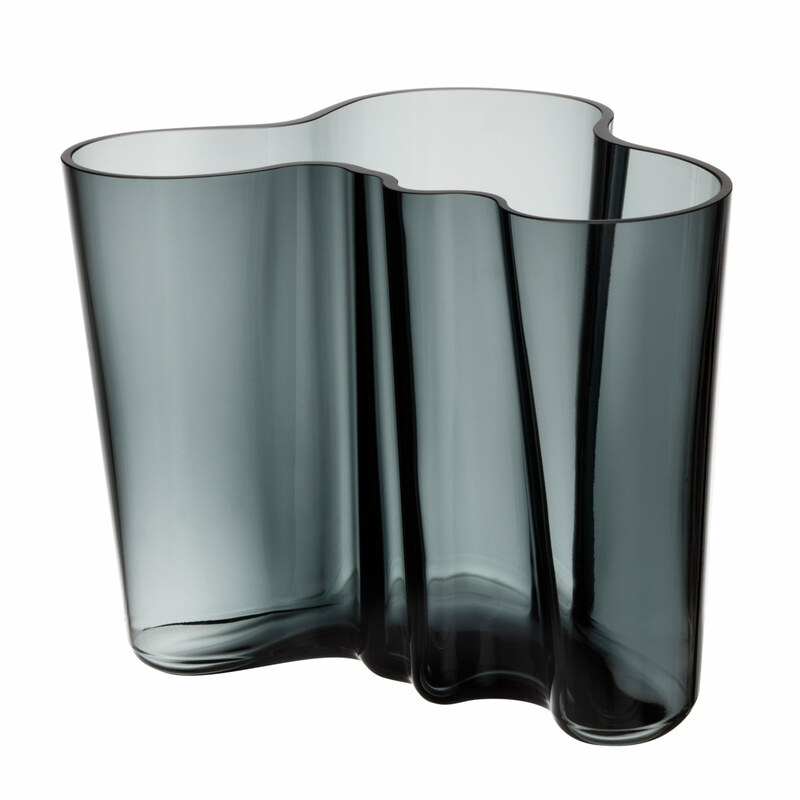 Specifications for iittala Aalto Dark Grey Vase - 6-1/4"
Product Reviews for iittala Aalto Dark Grey Vase - 6-1/4"